Business is all about growth. Without growth, all living things slowly stagnate and die, and that’s why any business – large or small – must always be trying to attract new customers. Yes, there’s a balance to be struck between keeping your existing customers happy by spending time on them and the efforts you make to attract new ones – but as any successful businessperson knows, you can never rest on your laurels. How often do we even work out what a new customer might be worth to us? How often do we take the time to work out the value of a new prospect? As business owners, this really is key to our success. Not only should we take time to evaluate how much our new clients will be worth to us, but we should undertake exercises to establish where they are coming from, as that will be a rich seam of potential new business. And this is where social media comes in. Never before has there been such a valuable tool enabling businesses to glean all sorts of data relating not only to their customer profile, but how and where those customers are accessing their virtual shopfront. 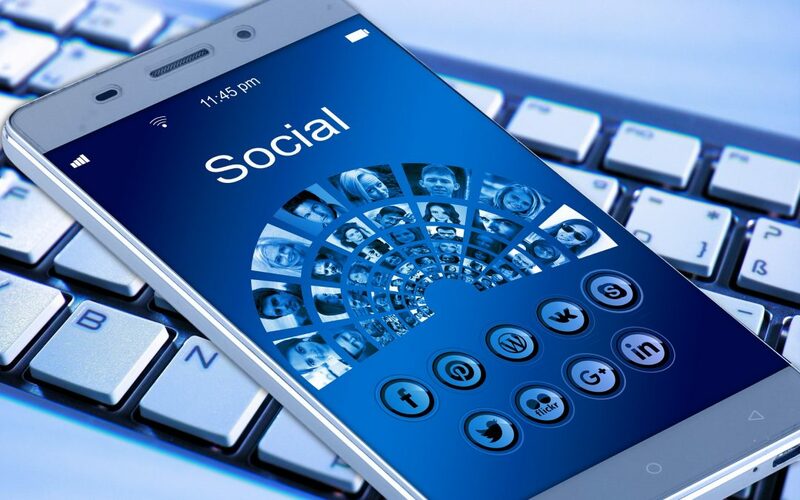 Taking steps to learn all about how this is done will involve a great social media teaching programme – there are lots to choose from – which will give business leaders all the tools they need to source new custom. At Cureton Consulting, our new social media membership programme is intended as a teaching drip-feed over the course of the year and we aim to give businesses all the tools they need to dramatically increase not only their customer base, but information about that customer base, to enable them to succeed. That means that by investing as little as £47 a month, you would be able to gain the means of success in today’s fast-paced, communication-driven world. Social media can be a minefield if you don’t know what you’re doing and that’s where we come in. So what’s a new customer worth to you? Surely more than £47 a month? It’s time to give our programme a go! Click here for more information.